Provide comfort for the family of Ray Kinder with a meaningful gesture of sympathy. 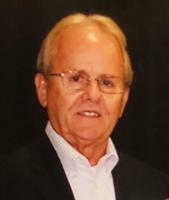 Ray "Radar" Kinder, 68, of Elkview went home to be with his Lord and Savior on Tuesday, April 9, 2019 at home surrounded by family after a short illness. He was born on February 28, 1951 in Charleston, WV. He was a loving and devoted husband, father and Popsy. He was a Godly man and a faithful member of Elkview Baptist Church for over 40 years. Radar was known for his love of cars. He recently retired from Astorg Auto of Charleston (previously Smith Company Motor Cars) after 48 years as Parts Director. He was a member of the Golden Oldies car club for over 40 years and a newly inducted member into the West Virginia Drag Racers Hall of Fame. His passion for drag racing, street rodding and anything car related, brought much joy and many lifelong friendships into his life. Ray is preceded in death by his parents, Rev. James Kinder and Alma Williams Kinder and brother, Dennis Kinder. Ray is survived by his wife, Diane, with whom he would have celebrated 45 years of marriage in May, daughters; Amanda Casto (Brian) and Kristi Clark, grandchildren; Mikinzi, Christian, Kaili, Gracie and Stephen. They will always cherish their memories with Popsy. He is also survived by his brothers; Jimmy (Lou Ann) of St. Albans, Ronnie (Jackie) of Elkview and Bobby (Tracy) of Elkview, sisters; Jo Ann (Mike) Miller of Elkview and Betty Bays of Keysport, IL. A funeral service will be held at 11:00am Saturday, April 13, 2019 at Elkview Baptist Church with Pastor Charles Bias, and Pastor Lee Swor officiating. Burial to follow at Elk Hills Memorial Park in Big Chimney. A visitation will be held Friday April 12, 2019 from 5-8pm at Elkview Baptist Church. In lieu of flowers donations may be made to the Creutzfeldt-Jakob Disease Foundation, 3610 W. Market Street, Suite 110 Akron, Ohio 44333. Services are in the care of Hafer Funeral Home 50 North Pinch Road Elkview, WV 25071. 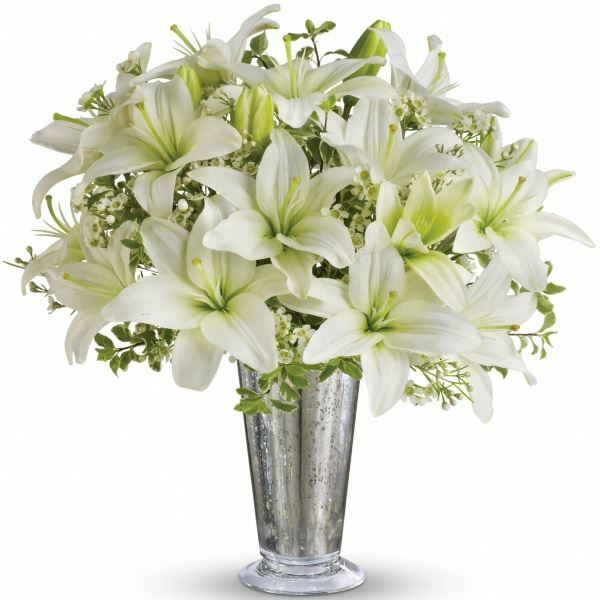 To send flowers in memory of Ray "Radar" Kinder, please visit our Heartfelt Sympathies Store. Randy & Tammy Hughes, Bill Harper, and others have sent flowers to the family of Ray "Radar" Kinder. Diane, Amanda, Kristi & families, We are so sorry for your loss. Ray was a very kind man, always with a smile, a great love for God & his family. We will all will miss him from Elkview Baptist Church!! Love & Prayers!! 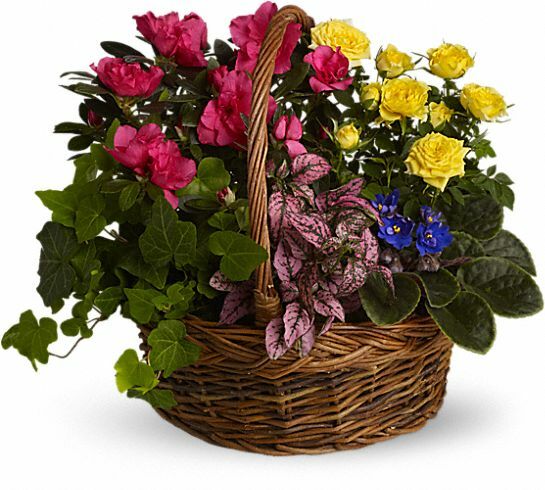 Randy & Tammy Hughes purchased the Blooming Garden Basket for the family of Ray Kinder. Kristi and family, please know we are thinking of you and praying for you during this difficult time. Heartfelt Sympathies Store purchased flowers for the family of Ray Kinder.